Marble, Granite and Natural Stone are frequently used in commercial settings due to high traffic, the floor can become dull, scratched and damaged. TamCare Services floor technicians are highly trained and have experience with every type of marble, granite, terrazzo and natural stone. With the proper maintenance program, floors will always look lustrous and new. 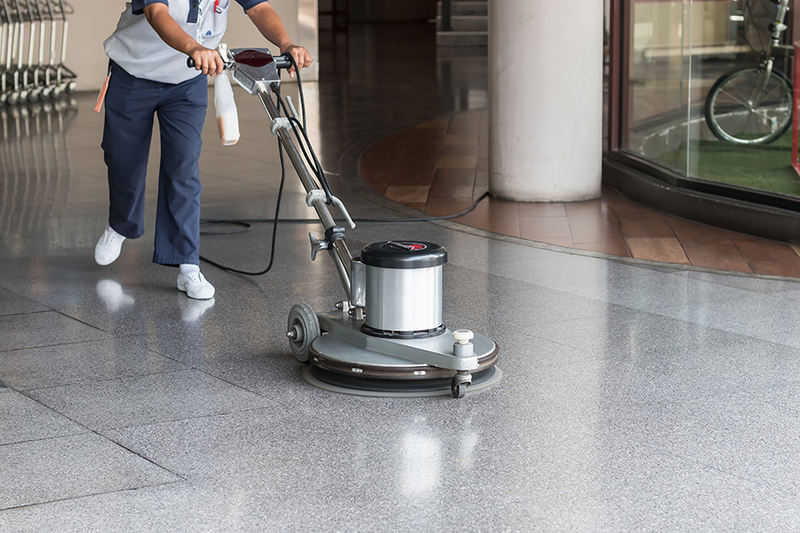 We offer commercial floor care services inWest Palm, Palm Beach Gardens, Fort Lauderdale, Sunrise, Boca Raton and Pompano Beach. Tile and grout are very difficult to keep clean. 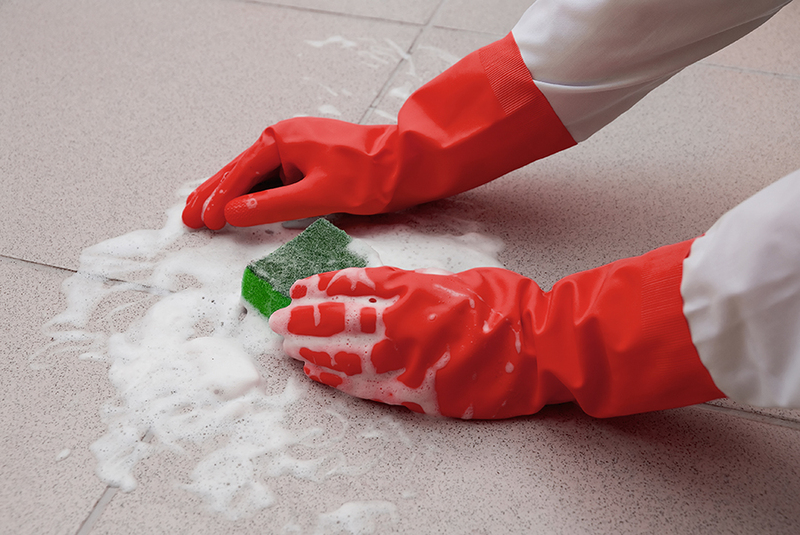 Every cleaning service, business owner and property manager knows that regular mopping will not keep the floors clean and free of stubborn stains and dirt that have settled on tile surfaces or deep into grout lines. This is especially true in high-traffic areas such as restrooms, break rooms, lobbies and hallways. TamCare Services employs highly trained floor technicians and the most advanced equipment and techniques to keep tile and grout looking pristine. High amounts of traffic can cause serious wear and tear on any commercial floor. 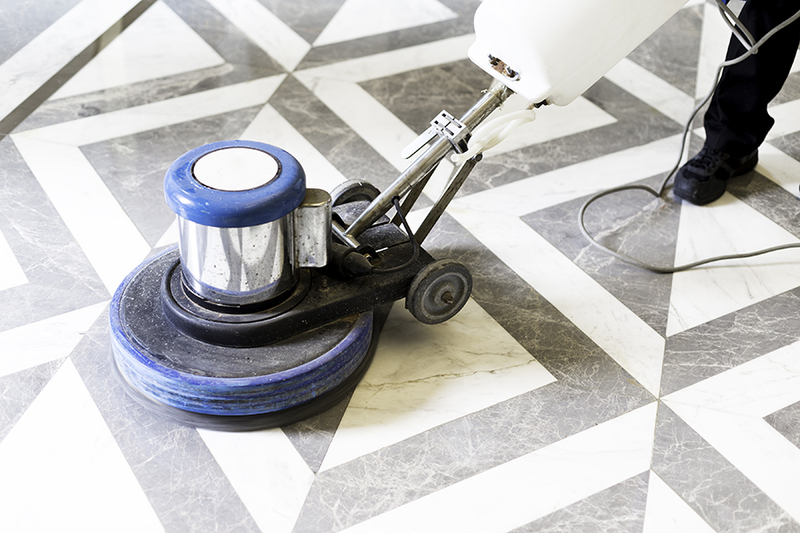 Daily cleaning will not keep floors scratch-free and worn-out looking. Vinyl Composite Tile (VCT) flooring requires special maintenance in order to retain a professional, safe and clean appearance at all times. TamCare Services can create a customized maintenance plan that will keep VCT floors looking cleaner and new for much longer.